If you thought hot shot comic book writer Donny Cates was confident before, wait until you see him after he’s scored a big-time Hollywood movie deal! Even worse, wait until you see Rich Johnston step up his game of writing Cates gooey love letters disguised as Bleeding Cool articles! That’s right, Donny Cates is about to transcend comics and become an international entertainment superstar (like John Cena), because Legendary Entertainment and AfterShock “Media” have optioned God Country, the 2017 comic book created by Cates and artist Geoff Shaw and published by Image Comics. Perhaps ironically, it’s two rival companies that publish comic books that are turning God Country into a movie, with Cates set to write the screenplay. For AfterShock, it’s the first time they’re adapting a comic book that isn’t one of their own. THR had the scoop on this story because Cates is way too famous now for the regular comic book press to get his scoops. Cates also appears to be cleaning up his brash, bad-boy image in advance of his big Hollywood break. 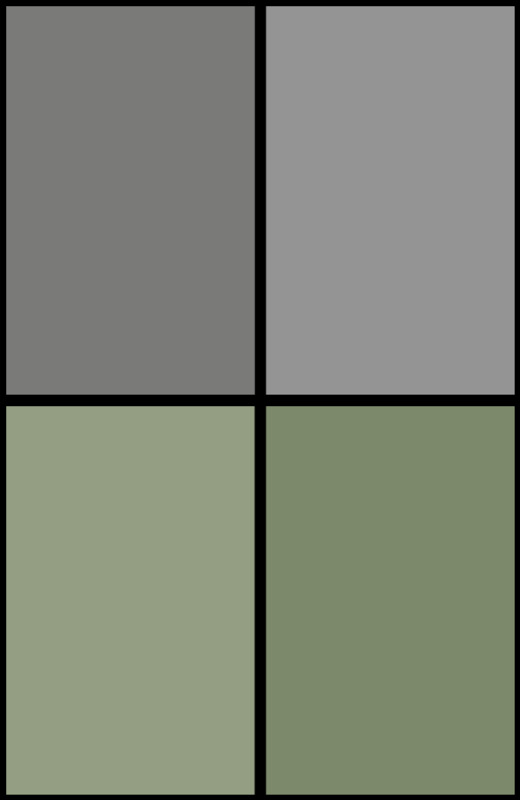 Made an appointment today to get rid of my blonde hair and get back to my natural color. I think we’ve had quite enough of that guy for the time being. Will Cates still remember the little people when he joins the 1%? Will he decide to star in the movie as well as write it? Most importantly, will God Country The Movie be better than Zack Snyder’s Watchmen? Stay tuned to Bleeding Cool to find out. 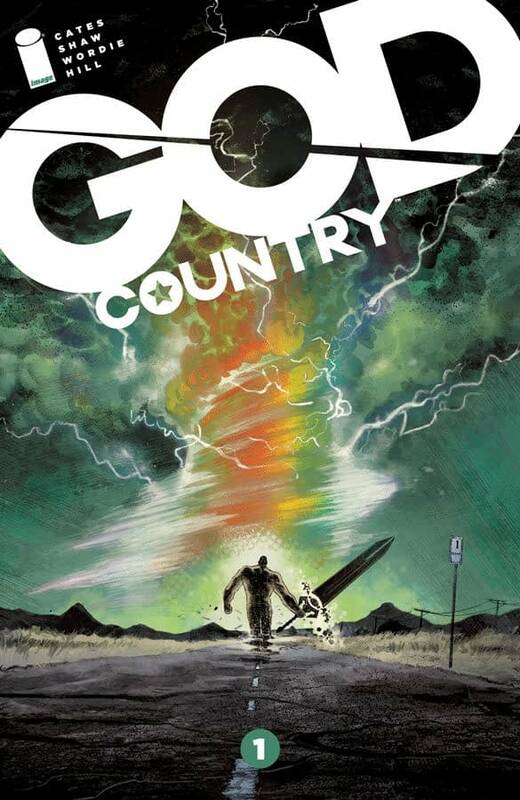 And pick up God Country from Image Comics. Report: James Gunn To Write All New Suicide Squad For Warner Bros.